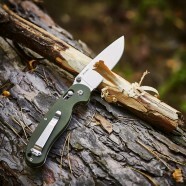 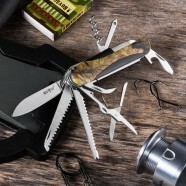 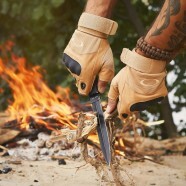 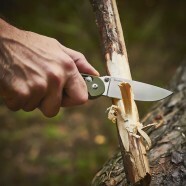 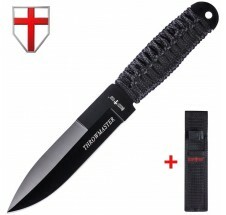 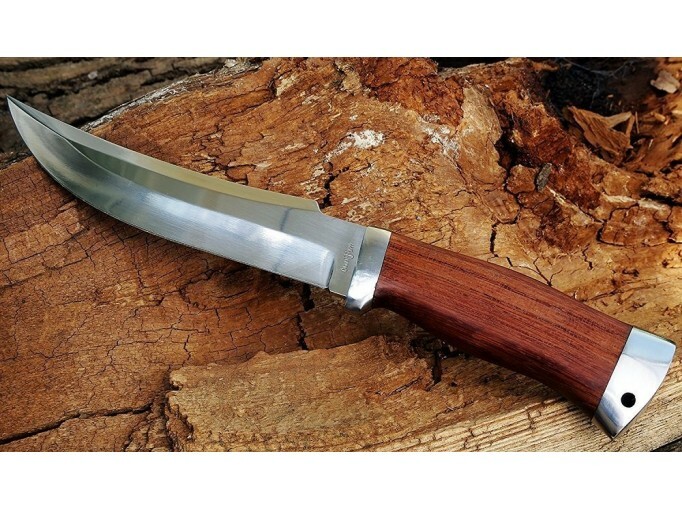 CLASSIC MULTIPURPOSE KNIFE - will be a worthy companion to any hunter, fisher or tourist alike during hunting, fishing, camping, hiking, picnic, BBQ, recreation and bushcraft outdoor activities. 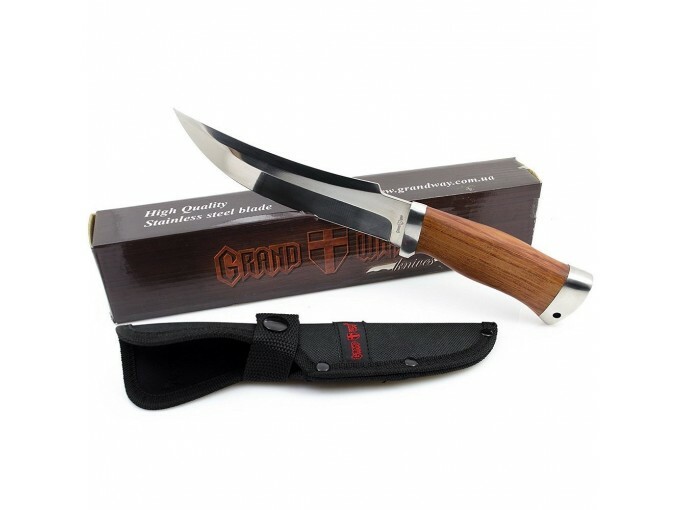 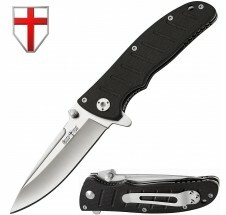 GrandWay 2190 WP is a pretty large knife with curved shaped mirror polished blade made of 440C steel. 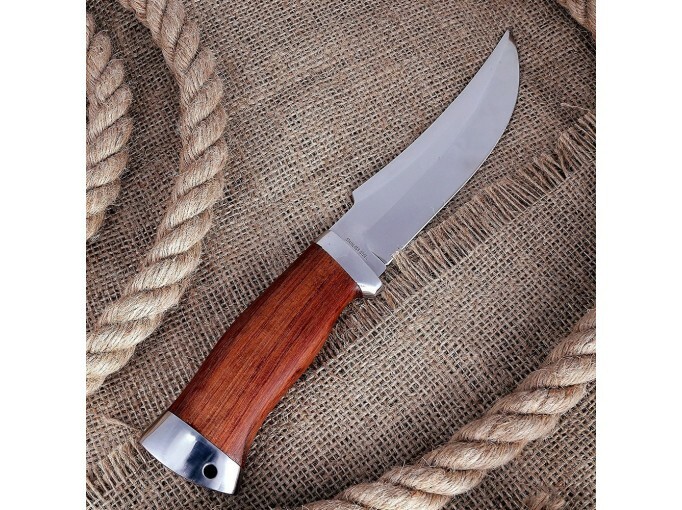 A blade of Trailing Point type has excellent cutting properties, due to the elongated cutting edge, which is formed by concave grinds from the middle of the blade. 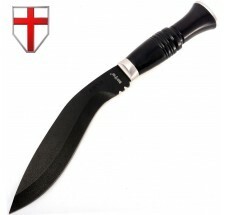 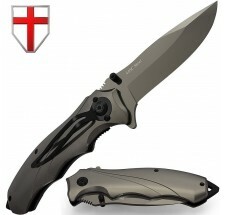 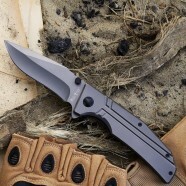 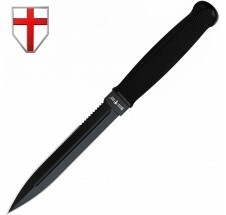 To strengthen the blade, there is a false edge without sharpening on the spine. 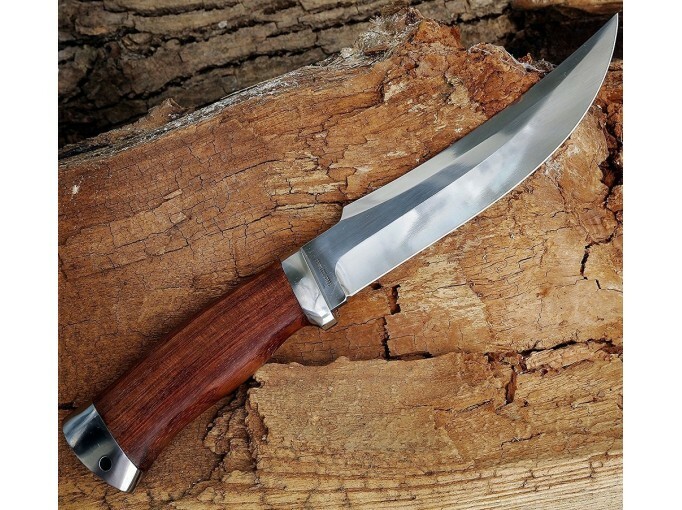 To facilitate and make the work of the knife more comfortable, there is a very comfortable choil on the spine of the knife. 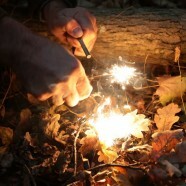 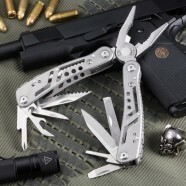 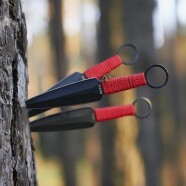 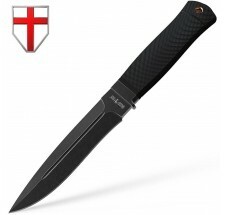 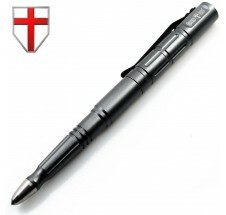 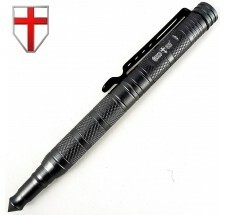 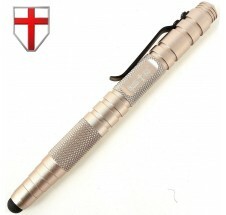 Such grip widens the range of possible tasks for its application in hunting, fishing and other camping and survival purposes. 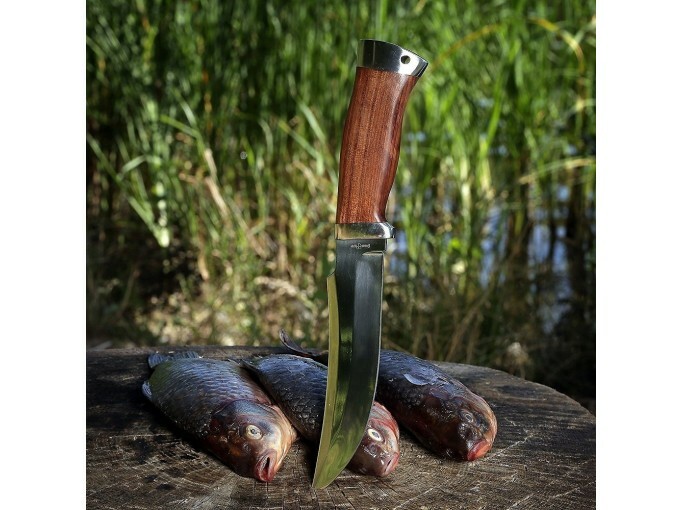 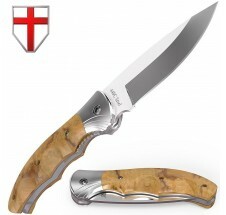 The handle of the knife has an ergonomic shape and is made of natural wood. 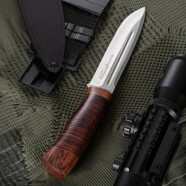 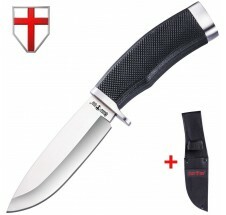 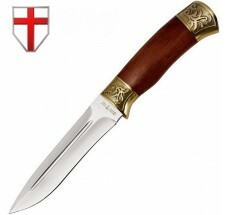 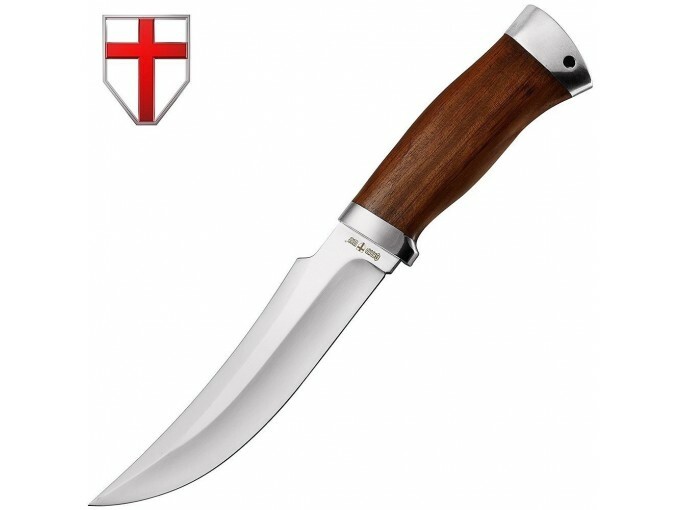 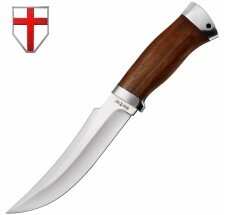 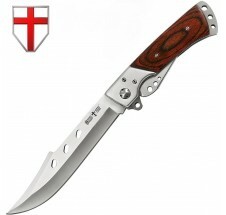 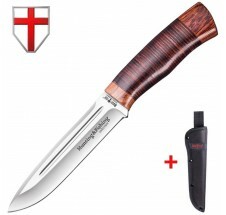 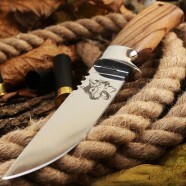 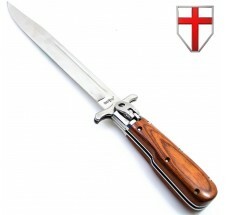 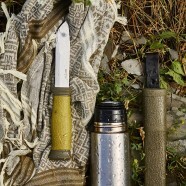 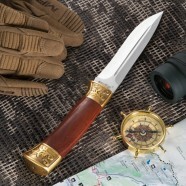 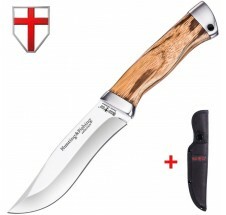 To protect the wooden handle, the knife is equipped with a steel bolster and pommel, with a hole for the lanyard. 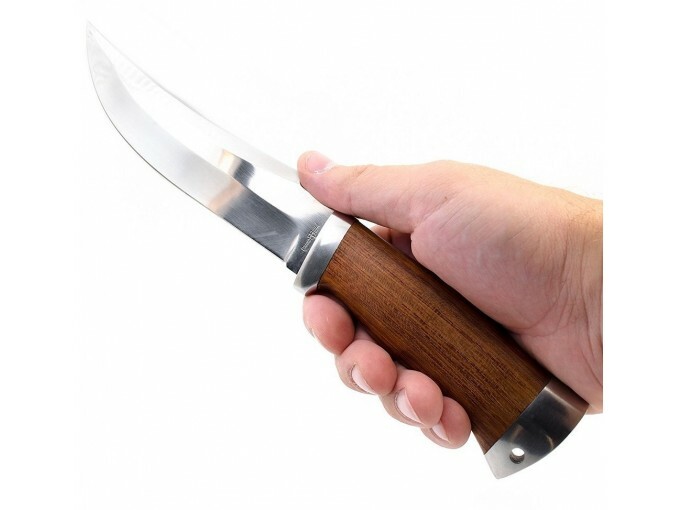 You can appreciate this handle in winter. 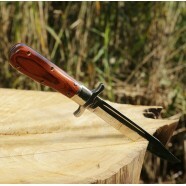 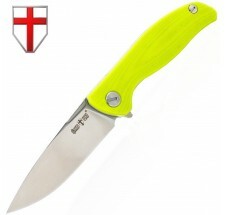 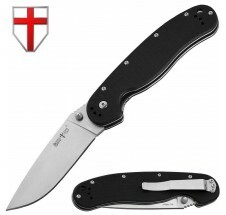 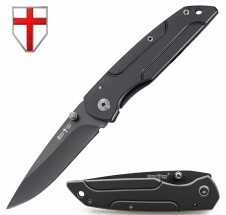 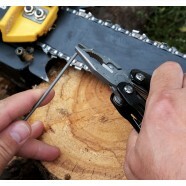 It does not chill your hand, which allows you to work freely with the knife. 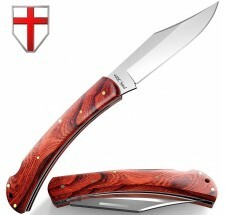 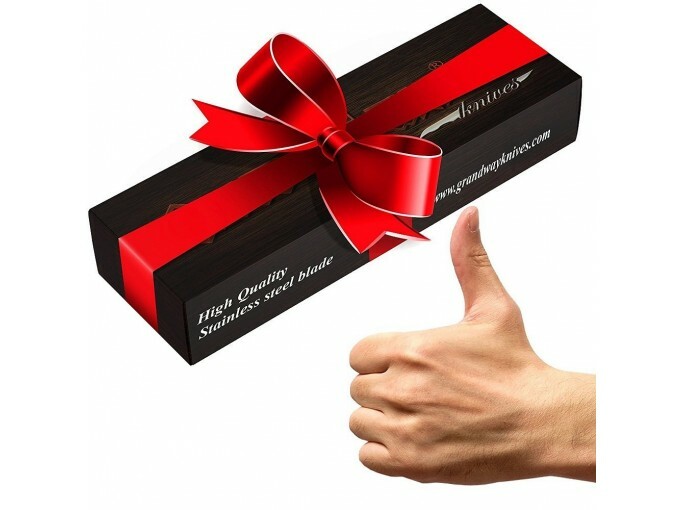 The wood of the handle is impregnated with means, which exclude the harmful effects of moisture and pests. 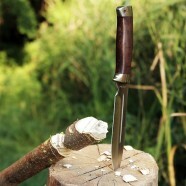 In the manufacture of the knife a through assembly method was used. 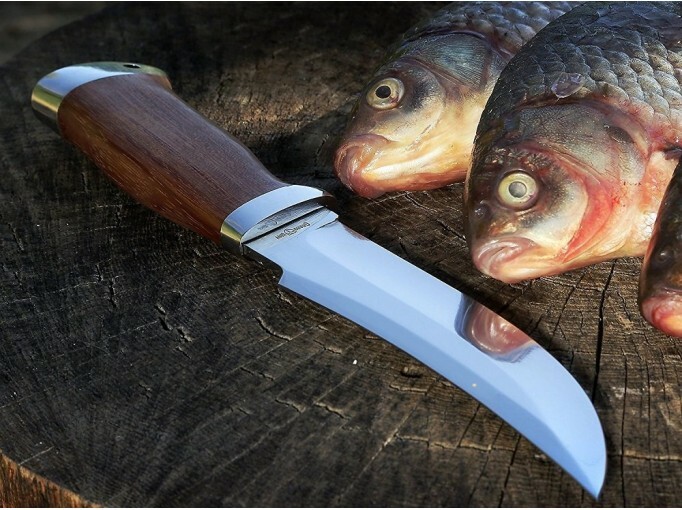 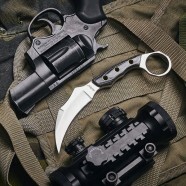 Such a classic, multipurpose knife with a slightly aggressive and predator-looking design could be a worthy companion to any hunter, fisher or tourist alike or the best gift for your relatives and friends.